Many people around the world start their morning with a piping hot fresh cup of coffee. Whether you prefer plain black coffee or coffee laden with cream and sugar, the appliance you choose to use to brew the coffee can drastically change the taste and flavor that ends up in your coffee cup. Two of the most popular choices for coffee makers are the drip coffee machine and the French Press. Can I Use Regular Coffee Grounds in a French Press? 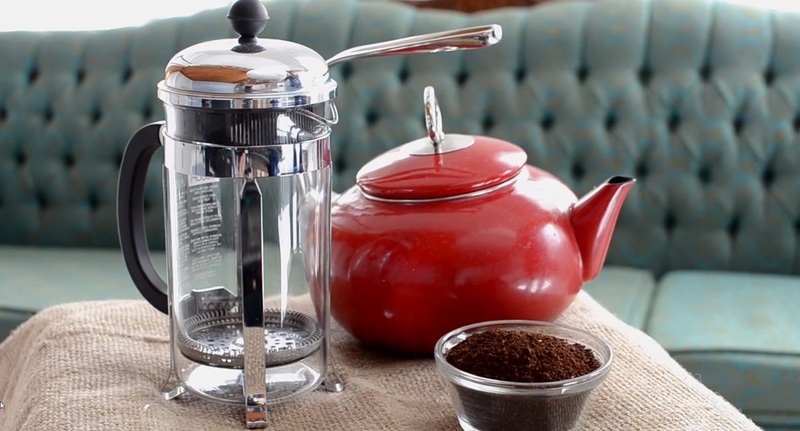 Why Is French Press Coffee So Much Better? The coffee grounds are placed in the bottom of the carafe (also called a beaker). Hot water is then poured over the grounds. The top of the carafe has a plunger and mesh filter to hold the grounds at the bottom of the beaker while you pour out the steeped coffee. French Presses are best used to make a single cup of coffee. 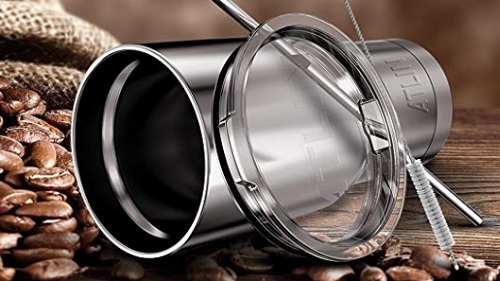 With a drip machine, the grounds are placed in a filter, and the machine automatically dispenses hot water over the grounds, and the coffee drips out of the filter into the coffee pot below. One pot of coffee can generally make between 8 and 12 cups of coffee, which is ideal for large gatherings or big families. The main difference between French Press coffee and coffee made in drip machines is the bitterness of the coffee. This is due to the filter used in drip machines that reduces the flavor of the coffee. Drip machines are much faster and require less effort, but French Press coffee is more authentic. The short answer is: yes, you can. The longer answer is: but you shouldn’t. Why not? Because regular coffee grounds are too fine for the French Press mesh filter. The fine grounds either get stuck in the mesh or they slip through into your coffee, which creates a cup of sludge instead of a cup of coffee. 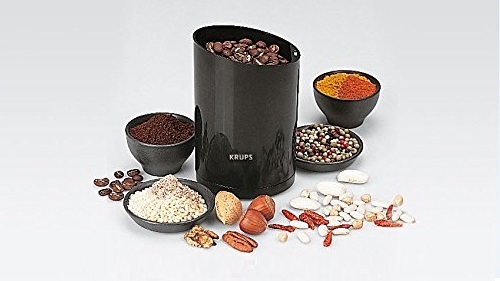 Many people prefer to coarsely grind fresh coffee beans before each use of the French Press. If that sounds like too much work, buy a coarser pre-ground coffee instead of the finer type used in drip machines. Coffee beans have a lot of oil in them that can add a significant amount of flavor and aroma to the cup of coffee. The drip systems have filters that remove all of that oil that creates a certain flavor. For that reason alone, a lot of people prefer to use the French Press to preserve that flavor. The French Press carafe is small and portable. It can be taken on camping trips or to work. It doesn’t require electricity to operate, unlike drip machines. For some, that gives the French Press leverage over the drip machine. Fertilize your garden with the potassium and calcium-rich coffee grounds. Sprinkling coffee grounds in the soil won’t just help your plants grow; it can also attract worms, which are beneficial to gardens. Scouring your pots and pans with coffee grounds is an excellent way to remove caked-on food. The abrasiveness of the grounds removes crusted food from utensils, as well. Be sure to rinse the dishes after scrubbing thoroughly. Coffee grounds can also be used to clean surfaces around the house, such as grills and fireplaces. Tenderizing meat can be done using coffee grounds. The enzymes and acids found in coffee grounds can soften the texture of meat, and it also gives a lot of flavor to the rub. Mix the grounds in with the other ingredients of the rub you’re using and put the rub on the meat two hours before cooking for a hint of coffee in your meat. Using a French Press is relatively easy, though some prefer drip machines because they take less effort. With French Press coffee, you have to exert some energy into making your coffee, rather than simply pushing a button or setting a timer. Whether you want to freshly grind the coffee beans daily or use pre-ground coarse coffee is a personal preference. The first step to making French Press coffee is to boil water to be poured over the grounds. After grinding your coffee beans or buying them pre-ground, the ground coffee is placed at the bottom of the carafe, pour the hot water into the beaker. The general rule is to let the water and coffee steep for three-to-four minutes. 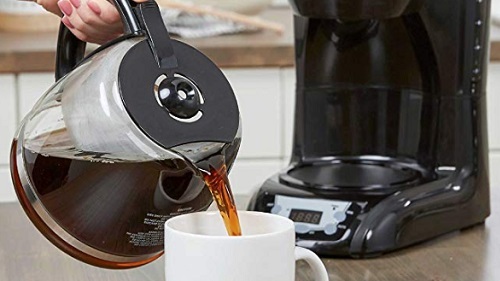 When the coffee has steeped to your preferred time, the plunger is pushed to the bottom, holding the coffee grounds in place as you pour the coffee into your cup. Some grounds may still make it to your cup, but not enough to make the taste unpleasant. Coffee made in a French Press has a slight bitterness to it that isn’t found in coffee made in drip machines. Many people consider that to be the best advantage of French Presses.